Celebrating Doris' 92nd Birthday in Carmel! 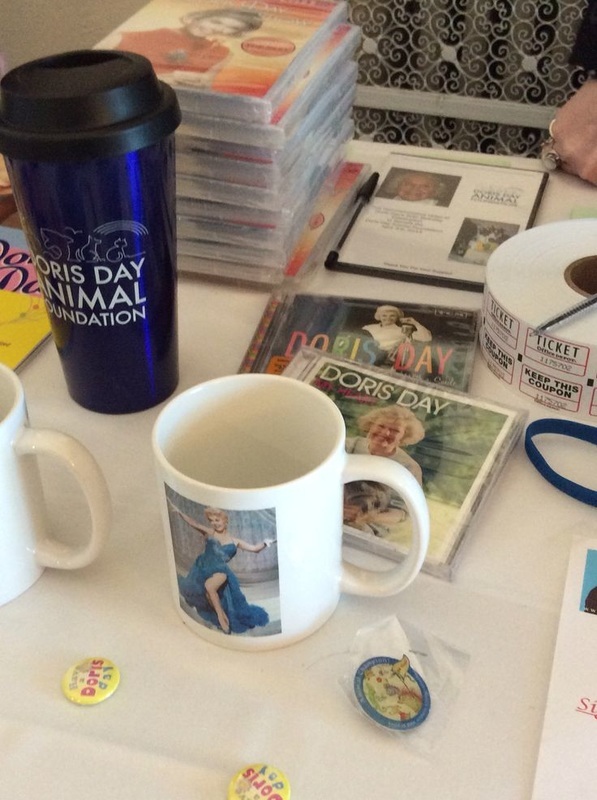 Once again Doris' fans made their annual pilgrimage to Carmel, California to celebrate her 92nd birthday on April 3rd. 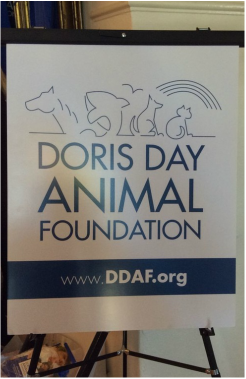 The Doris Day Animal Foundation (DDAF) put together a wonderful fun filled weekend for all. 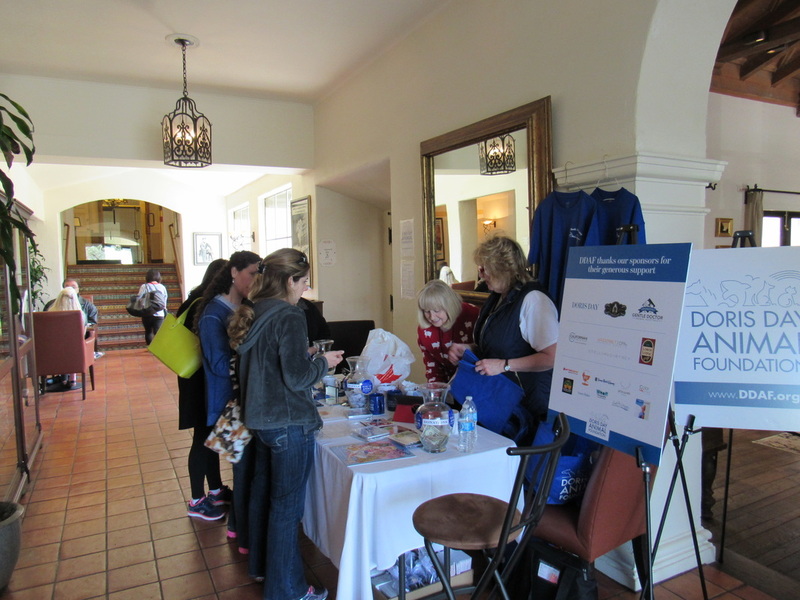 Friday April 1st as well as Saturday the 2nd featured a merchandise table at the Cypress Inn staffed by DDAF volunteers. 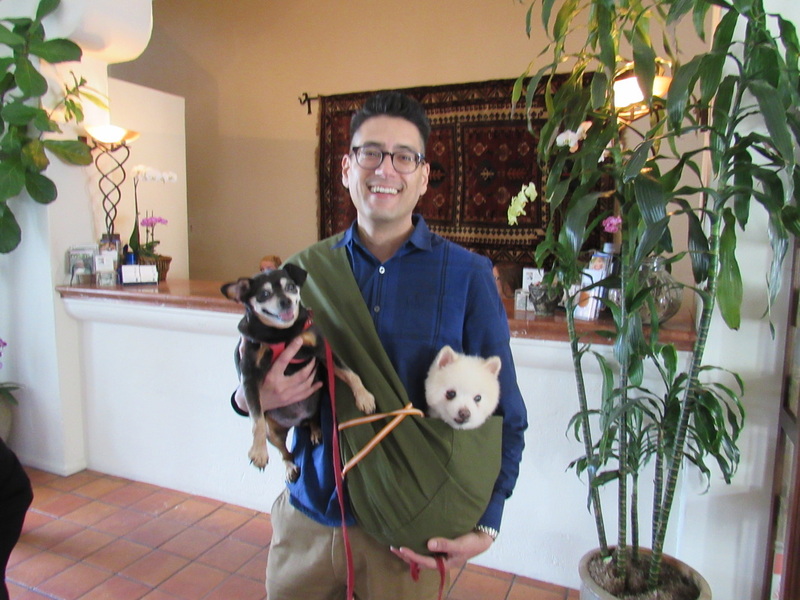 Of course there were some doggies and their wonderful owners celebrating Doris' birthday at the Cypress Inn! 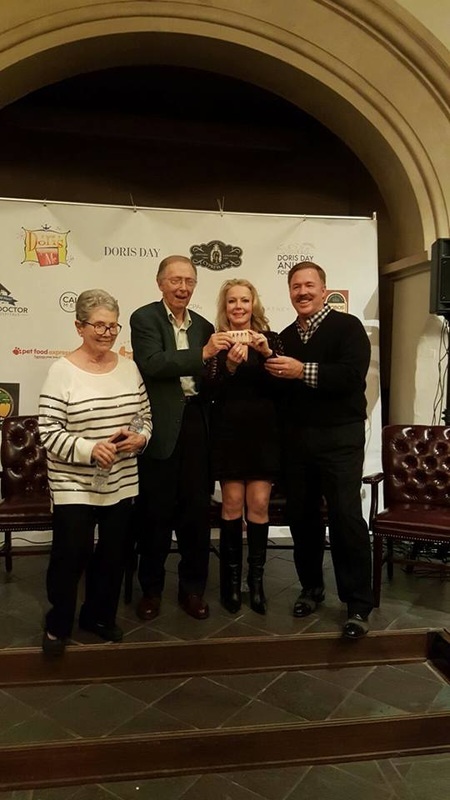 Friday night featured a VIP meet and greet at the Cypress Inn with Doris' co-stars from movies and television featuring Jackie Joseph from With Six You Get Eggroll and The Doris Day Show, Bernie Kopell from The Thrill of It All and The Doris Day Show, Kym Karath from The Thrill of It All, and Brian Nash from The Thrill of It All. 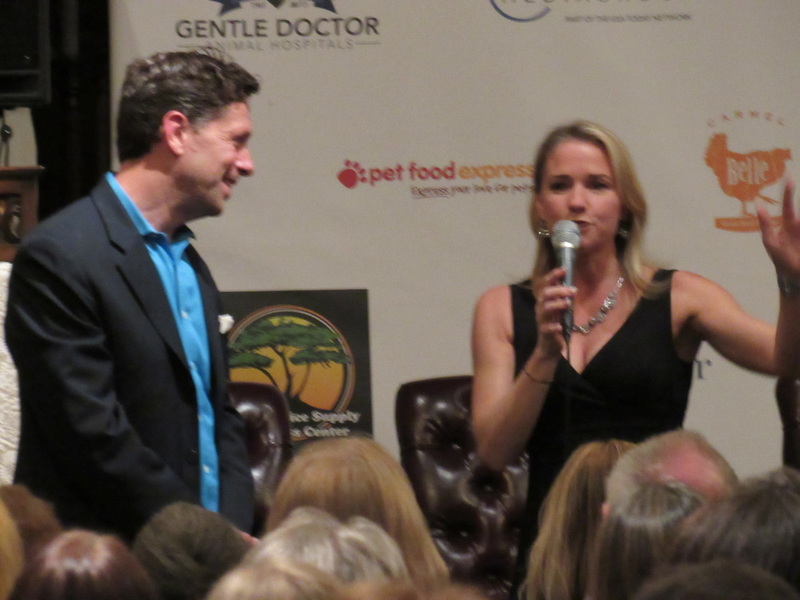 After the reception at the Church of the Wayfarer the co-stars participated in a Q&A session with fans hosted by Scott Dreier. 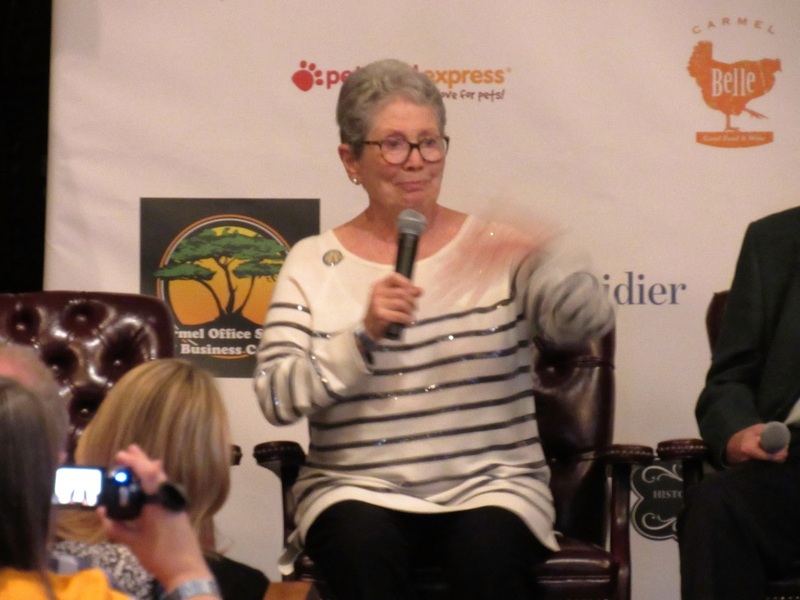 All had terrific reminiscences of working with Doris and all agreed how Doris was always very gracious, down to earth and a lot of fun to work with! 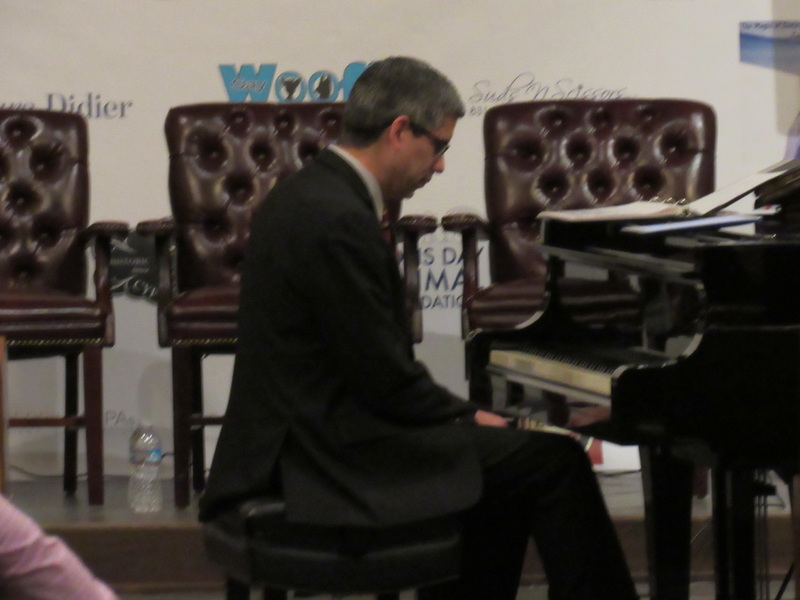 The night culminated with a concert by Laura Didier and Jim Martinez. 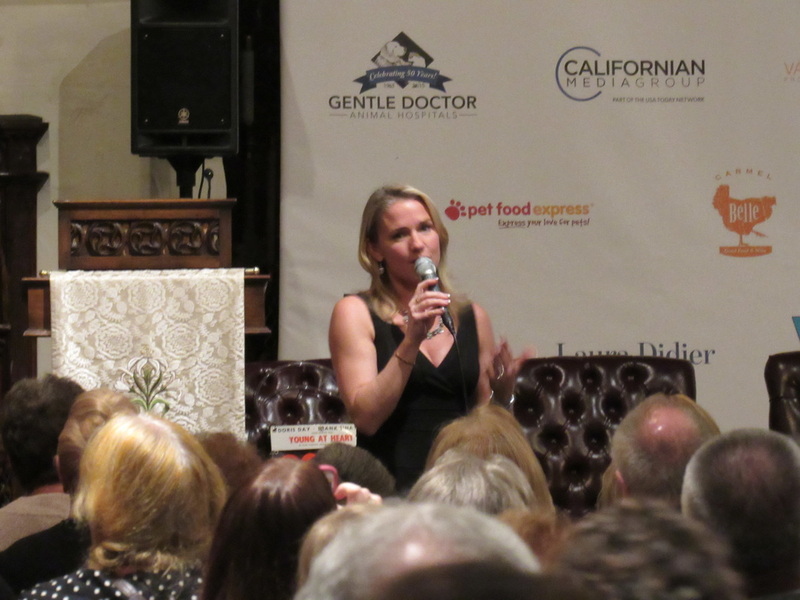 They were superb! 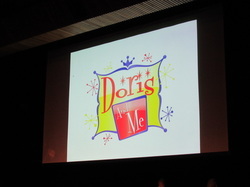 Saturday evening April 2nd featured Scott Dreier's outstanding show Doris and Me held at Carmel High School Performing Arts Center. 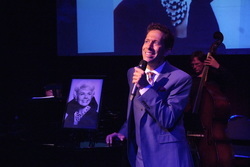 Scott gives a heartfelt tribute to his idol Doris Day. He takes us through his lifelong love of Doris with beautiful interpretations of her songs and loving anecdotes along the way. It's a show not to be missed! 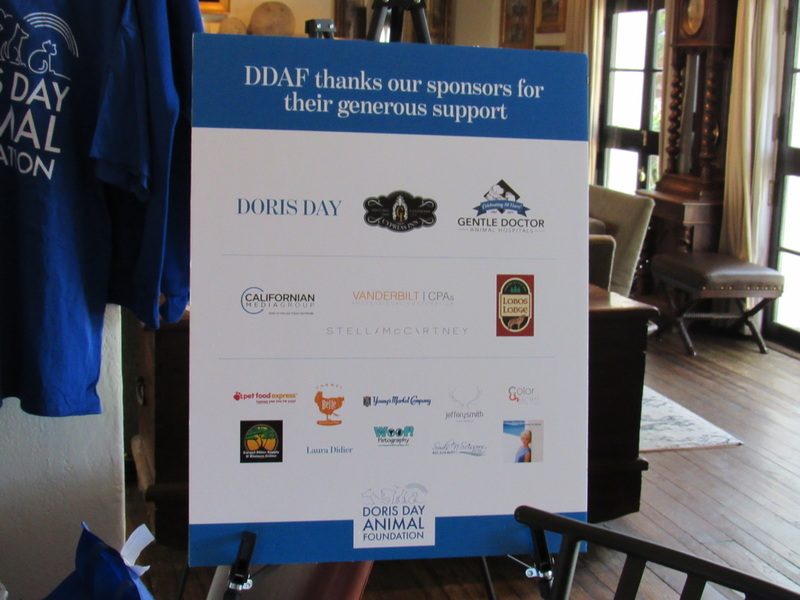 During the show's intermission an auction was held with all proceeds going to the DDAF. 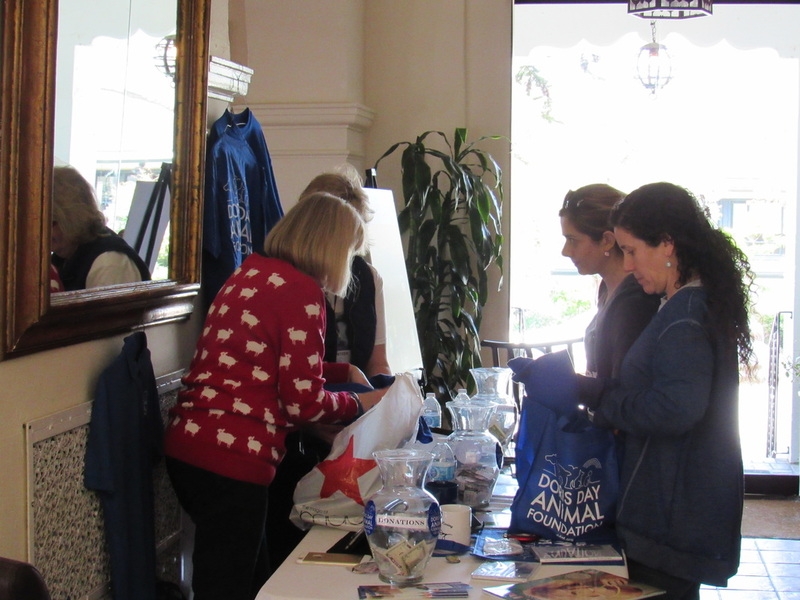 Among the items was a Stella McCartney handbag and a scarf from Doris' personal wardrobe. 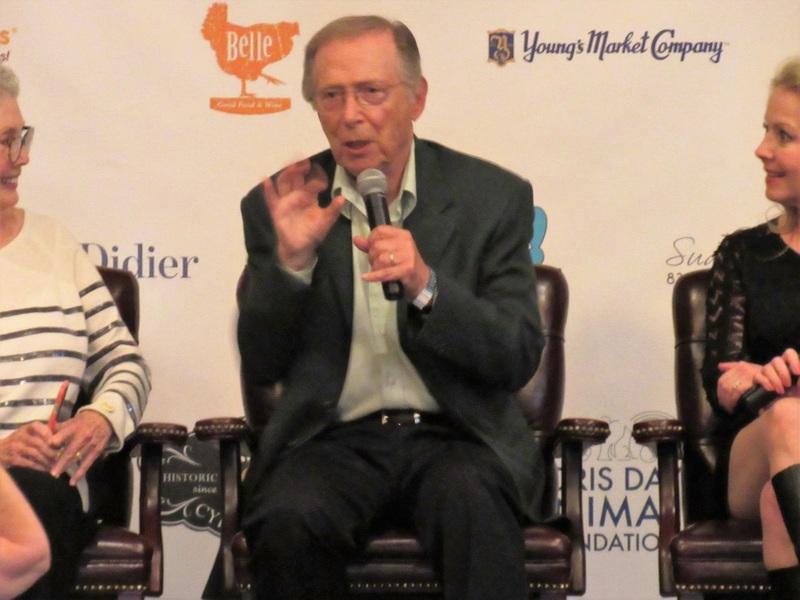 The co-stars were great auctioneers and raised a great deal of money for the DDAF. Scott Dreier - "Doris and Me" - Secret Love from Mark Holmes on Vimeo. 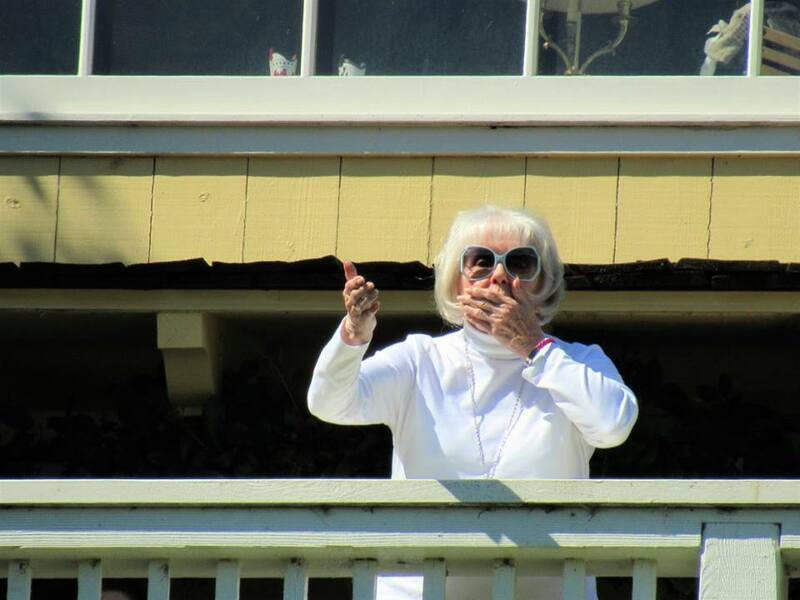 On Sunday, April 3rd Doris made an appearance on her balcony to greet fans who had come from as far away as New Zealand. 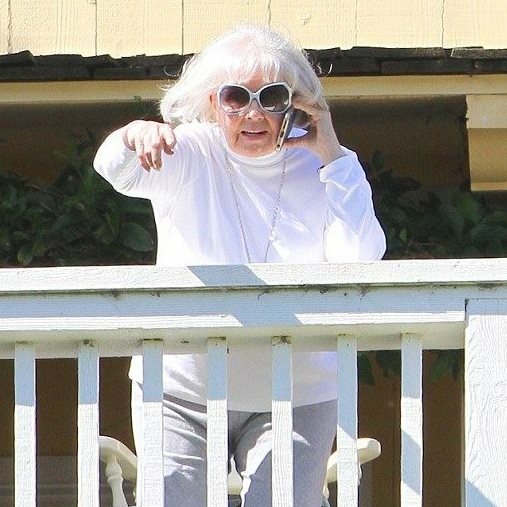 She was in fine spirits and spoke to many of the fans assembled there via telephone. 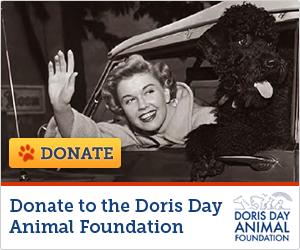 Doris is such a wonderful and classy lady. 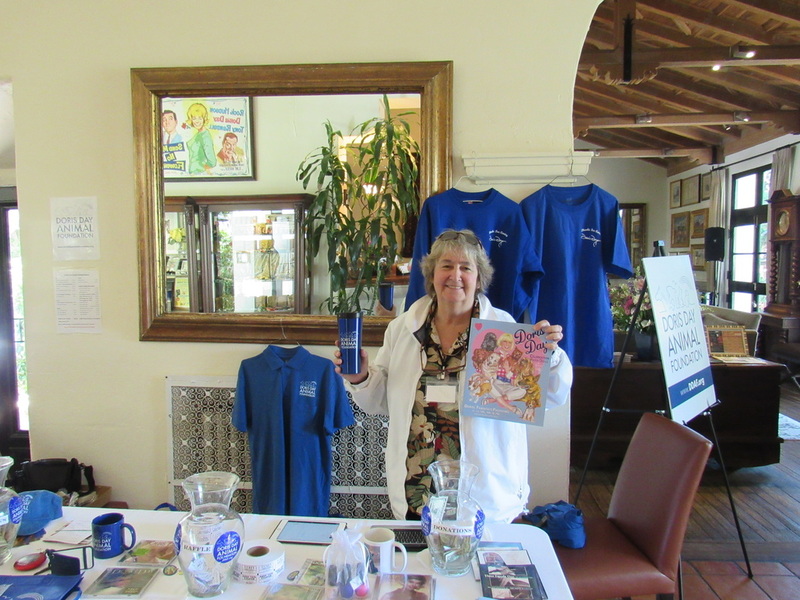 Can't wait to see her again next year!